Remember important details about all your contacts when you need them. Win over the people you want to influence with Bardun. 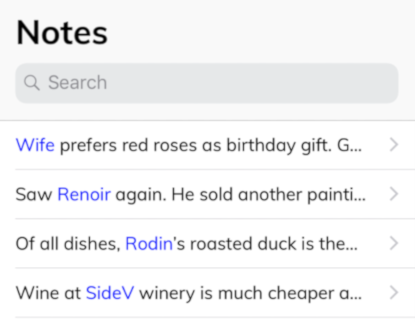 View or Search all notes about your contacts. See notes sorted by time. Remember details about your contacts. Never forget names of people you've met. 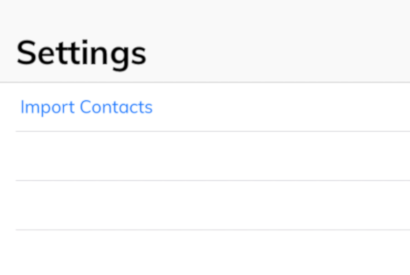 How can I add details for a contact? Bardun auto-completes contact names for fast typing of notes. 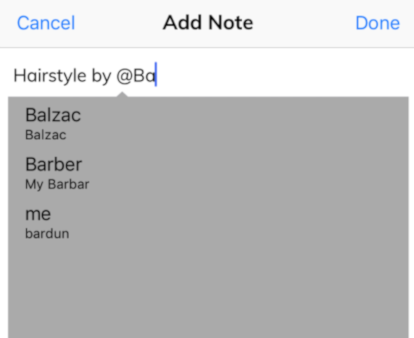 Add multiple contacts in one Note. How can I quickly add contacts? Import all your phone Contacts automatically in one step. Secret Contacts can also be added directly in Bardun.